The BBMP is now thinking of penalising the owners of properties where the shops are located. Bengalur: The sale of cigarettes and tobacco products near educational institution has been banned for a long time now, but yet shops have cropped up violating the rule, which states that such shops cannot be located within 100 metres of educational institutions. The BBMP is now thinking of penalising the owners of properties where the shops are located. The owners will be slapped with fines the first-time, and for subsequent violations, FIRs will be registered against them. The plan will be presented before the BBMP Council and after approval, action will be initiated. There was also an idea to introduce a special licence, which needs to be bought by shopkeepers to sell tobacco products. Another officer from the health department said that the idea was floated, but it is still being discussed. 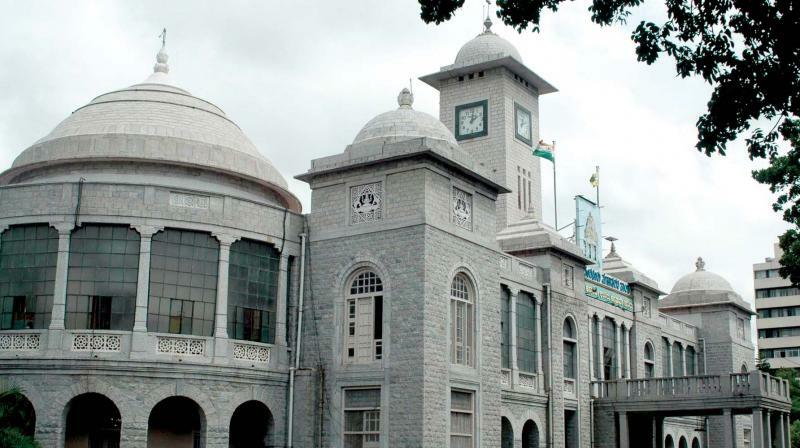 “Many officials opposed it as it would lead to corruption in the BBMP. So it was put on hold,” he said.